Kritters Thoughts: Narrated from three points of view - Heidi Wood, Chris Wood and Willow. Willow narrates from a different point in time than the Woods, but it fits together so well. The Woods take turns narrating from the same point in the timeline and I think the book wouldn't work without each of their points of view. They have different views on Willow and it takes the reader awhile to decide who to trust and whose side to take. This book took some twists and turns that I could never predict, but I enjoyed each and every one of them. I think I remember gasping out loud a few times! I thought that Willow's story was going down a certain road and it took such an interesting turn at an interesting time and I loved it. Heidi's story took a turn also, but I am not sure I was completely sold on it, but it didn't ruin the book for me. 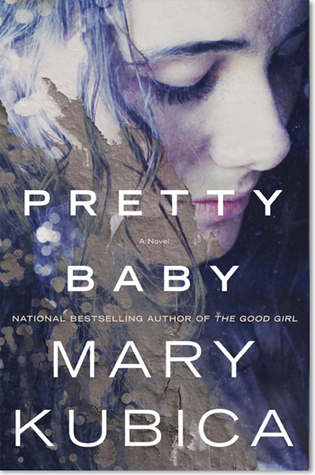 This is my first Mary Kubica read and I am excited to pick up The Good Girl very soon!